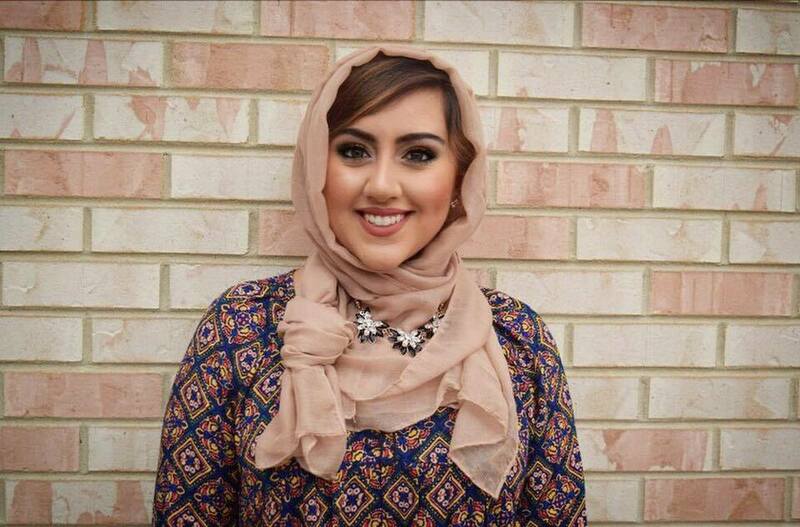 Bushra Amiwala’s bid for a seat on the Cook County Board of Commissioners has come to an end Tuesday, March 20. 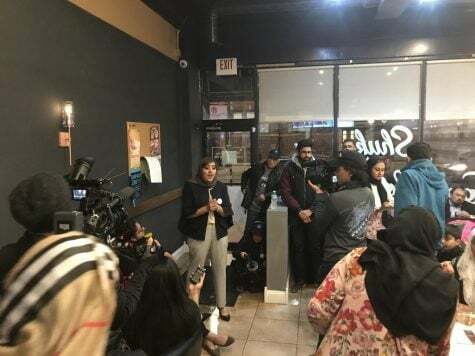 She conceded the race to Larry Suffredin, who won with 57 percent of the vote compared to Amiwala’s 26 percent, at a campaign event in Shukr Cafe in North Park. Suffredin has held the 13th District seat since Amiwala, 20, was 3 years old. But Amiwala still gave him a run for his money, collecting more individual donations than her opponent and garnering more than 12,000 votes as of 11 p.m. Even though months of hard work are now gone, she still sees the campaign as a success because it got people in her community politically engaged. Her supporters weren’t disappointed. It was still loud and raucous, more like a celebration than a funeral. At one point, Amiwala asked the crowd to raise their hands if this was the first political campaign they’ve ever paid attention to, and hands shot up all around the room. Then she asked to raise them if it was the first political campaign that they worked on, and most of the same hands stayed up. The grassroots support was where the Amiwala campaign’s strength came from. They had at least 70 volunteers out and about at polling places on primary day. This, Amiwala says, was her victory. Ellie Thorman, field director for Amiwala’s campaign and a member of the DePaul College Democrats, was out poll-watching since 5:30 a.m. But if they could let a few mentions of Amiwala’s name, they did, and it paid off with a few extra votes. Thorman said she was pleased when a few voters came up to her and said that Amiwala had their support. Amiwala’s defeat was not without it its fulfillment. As poll numbers showing Suffredin’s sizable lead rolled in, Amiwala didn’t stop. She still made rounds to her supporters making sure that they had eaten and had a cup of coffee. She said another political campaign is not in her foreseeable future. She’s glad she can now be a guide for first-time candidates, specifically women and people of color, through the murky process of running for office. During her progressive campaign, Amiwala vowed to increase the transparency of the county government, make its dilapidated websites more accessible and advocated for a more progressive tax system. You did what ever was possible and you need more organized compactness in front of such a name recognized and heavy weight. You done fabulous comparing .